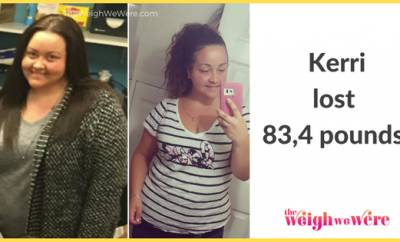 109 Pounds Lost: The struggle is real! After a car accident in 1997 when I crushed 5 vertebrae in my back and had too much pain for exercise. 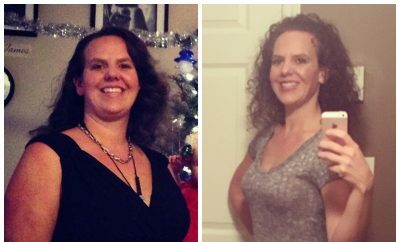 In 2012 I finally lost 72 pounds! I became unexpectedly pregnant with my 3rd child in 2014 and gained everything back! I become so depressed and had so much self hate I developed Trichotillomania and knew I had to get myself back. 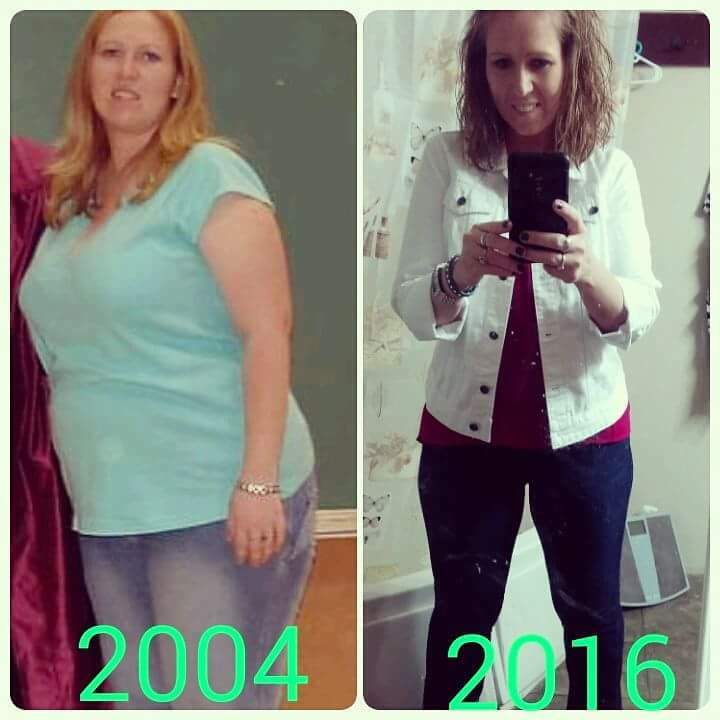 As soon as I could I started my journey again and 8 months post pregnancy I had dropped 109 pounds. When my husband started skydiving and I went on an observation flight….they could barely get the safety chute onme. I felt embarrassed for him. I loved not going into the plus size section! I am currently in the plateau stage and trying to push past it! I have my own gym! I challenged myself daily! If I walked 10000 steps one day I’d walk 11000 the next!